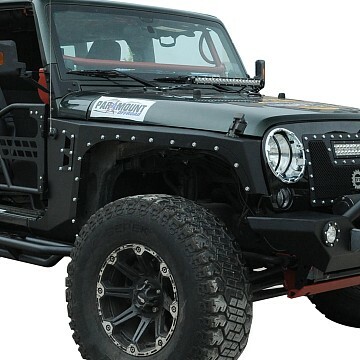 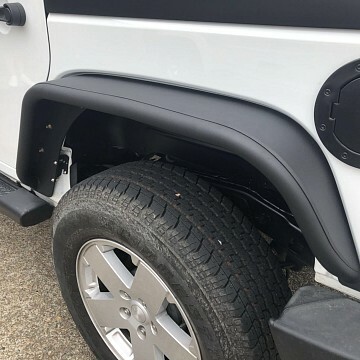 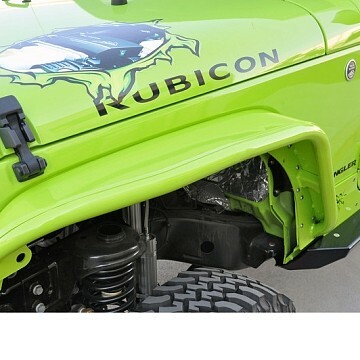 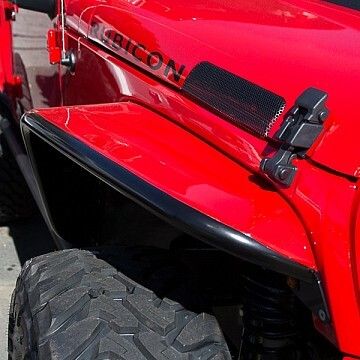 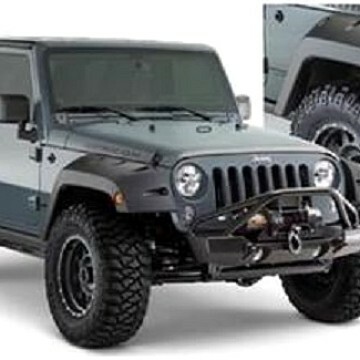 Aftermarket Wheel Arch Flares (also called Fenders) can help you accommodating larger tyres without having to lift your Jeep Wrangler too high. 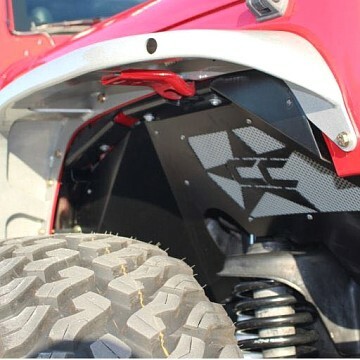 Which could become a problem on its own as large lift kits can cause geometry issues and a create a higher centre of gravity. 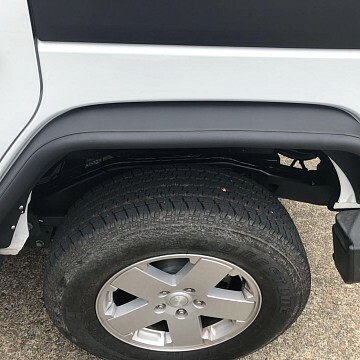 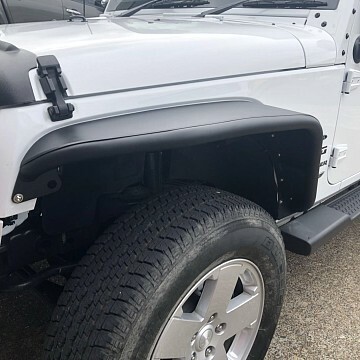 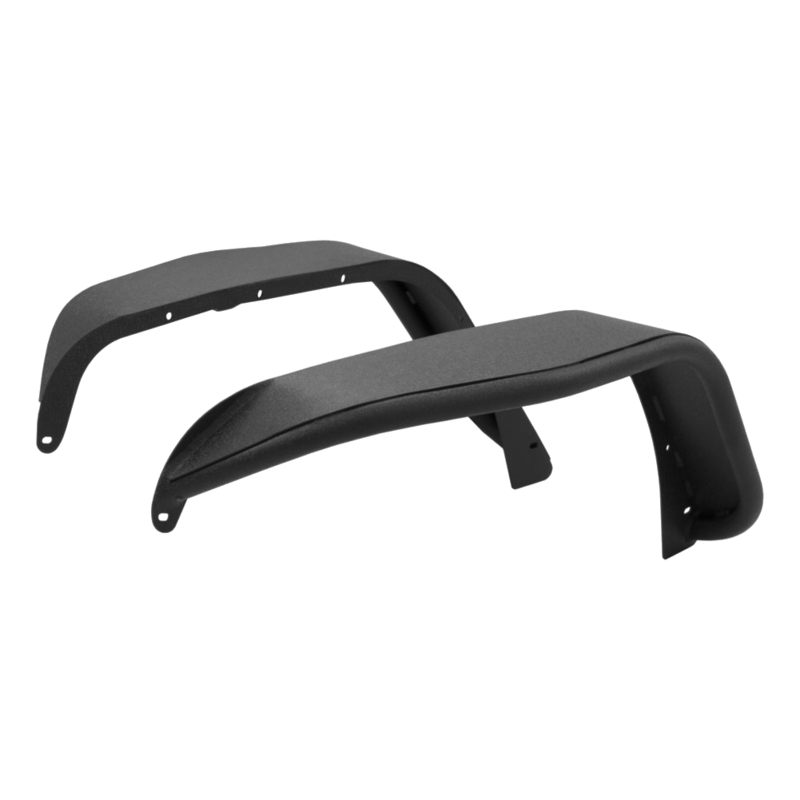 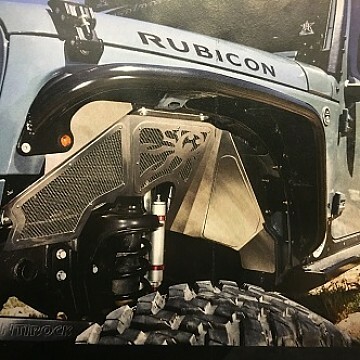 Some of the extended fender flares we are selling also allow you to fit wider tyres (or rims with lower offset and different backspacing) and keep your Jeep still legal because they are able to cover them fully. 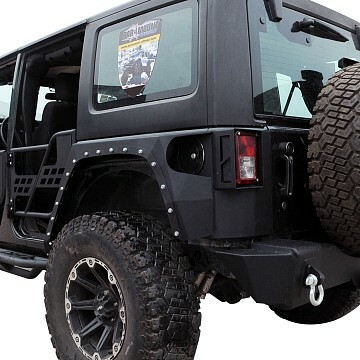 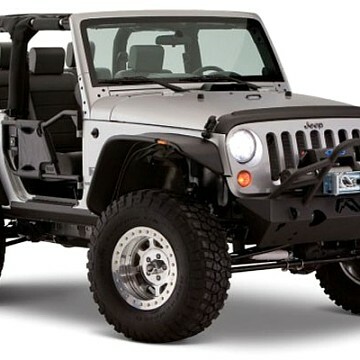 In short, give your Jeep a nice stance and keep it legal by adding aftermarket flares.